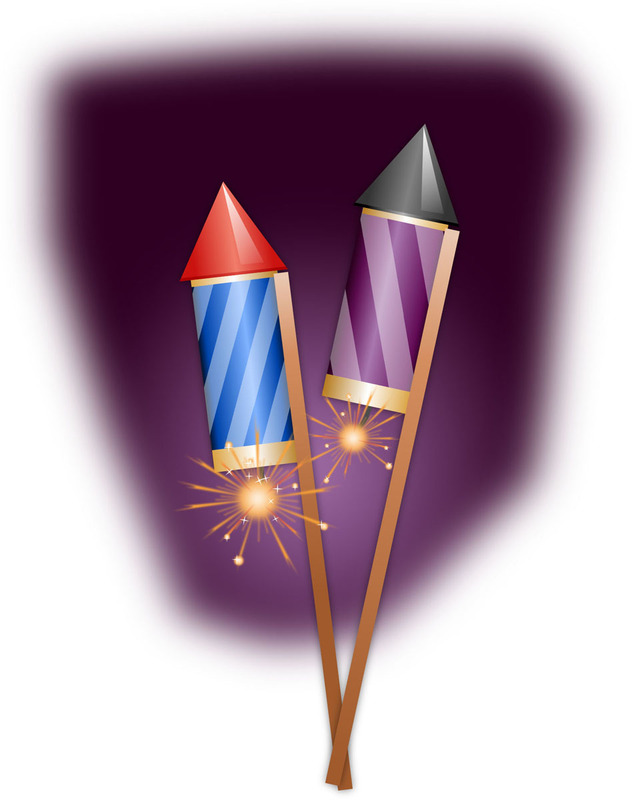 The West Side girls basketball teams are having a firework fundraiser located -- in the heart of Greers Ferry -- in the air-conditioning building housing the Laundromat, Greers Ferry Chamber of Commerce, and Creative Florist and Unique Treasures. There are directional signs on roads. Items for sale include spleen splitter, whisker biscuits, hockey lighters, Hoosier doos, Hoosier don’ts, cherry bombs, nipsy daisers, with or without the scooter stick, and the ever-popular whistling kitty chaser. The fundraiser will help curb the cost of team camps, gear for the kids, and a piece of new equipment on the team’s wish list. The public is invited to support West Side’s athletics program.